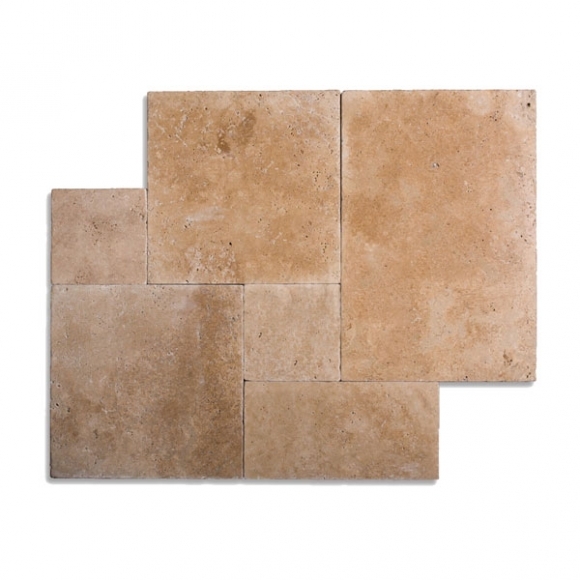 Adding a patio is a great way to expand your living space. 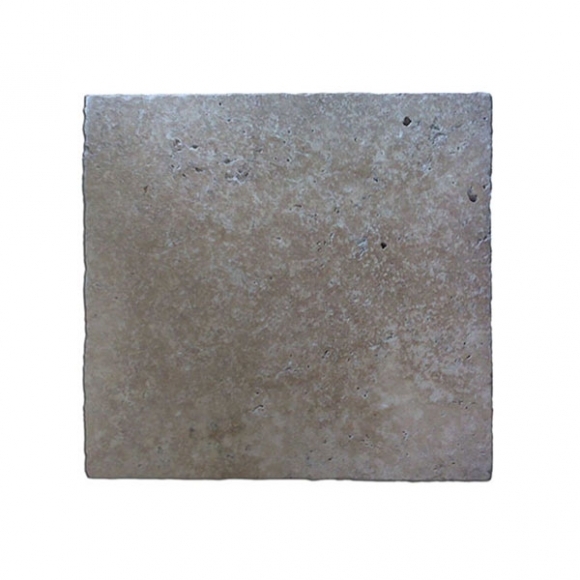 In the past they were frequently made of a concrete slab and the more ornate ones used patterned concrete. 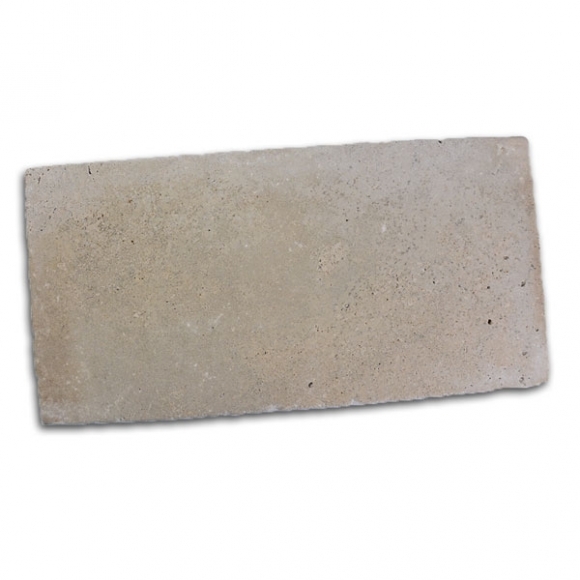 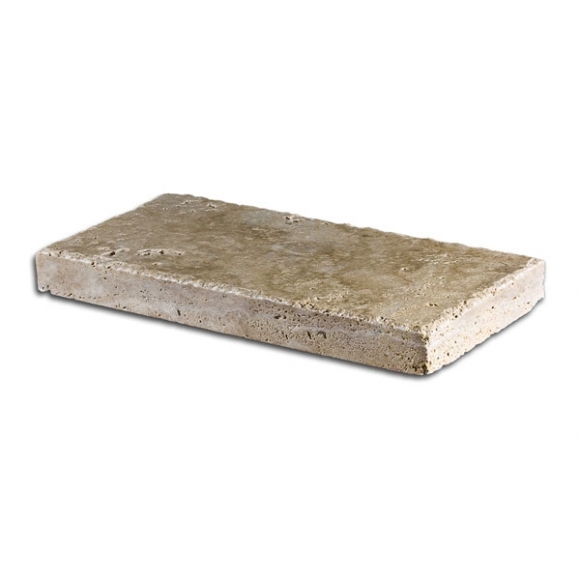 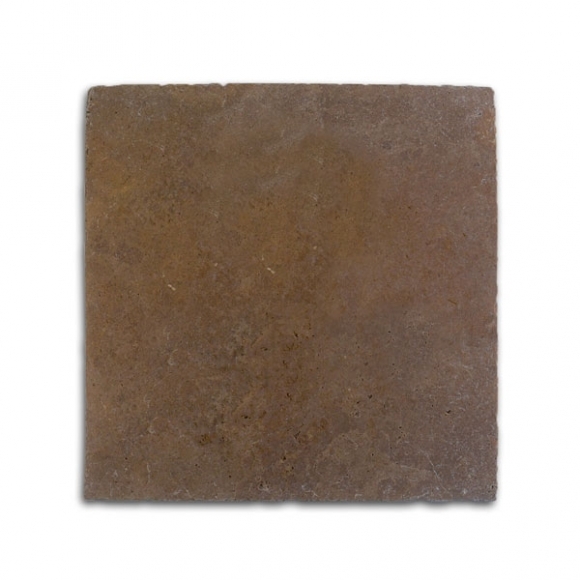 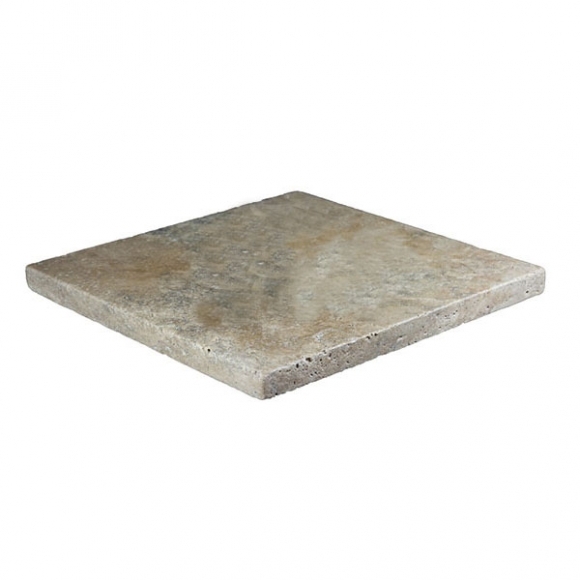 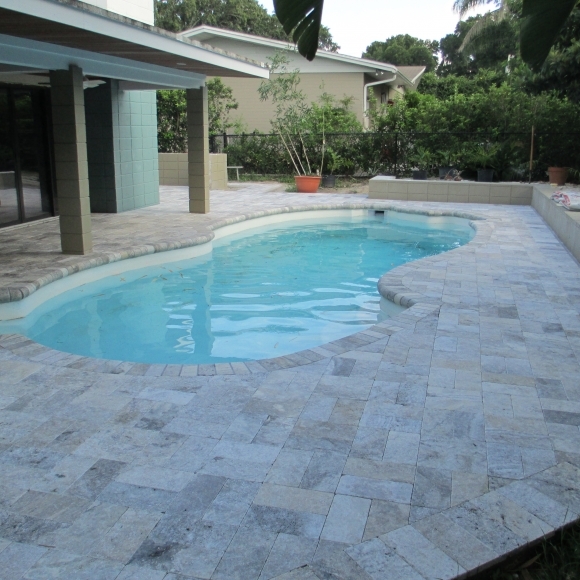 In the past decade man-made concrete pavers became popular but it is still concrete. 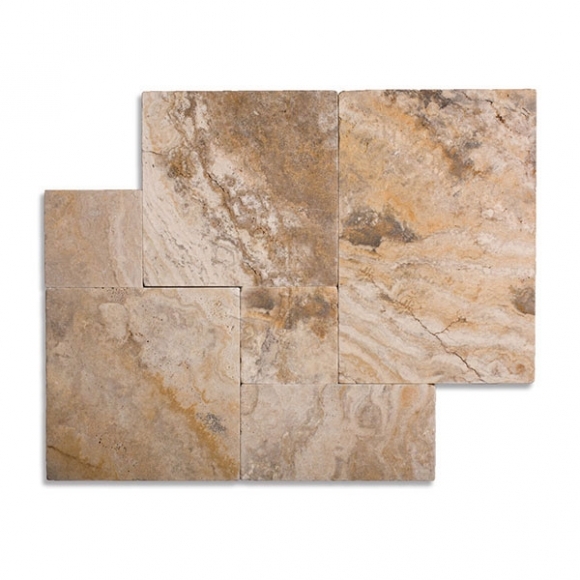 To make it a space that you will enjoy for a lifetime you need to make it special. 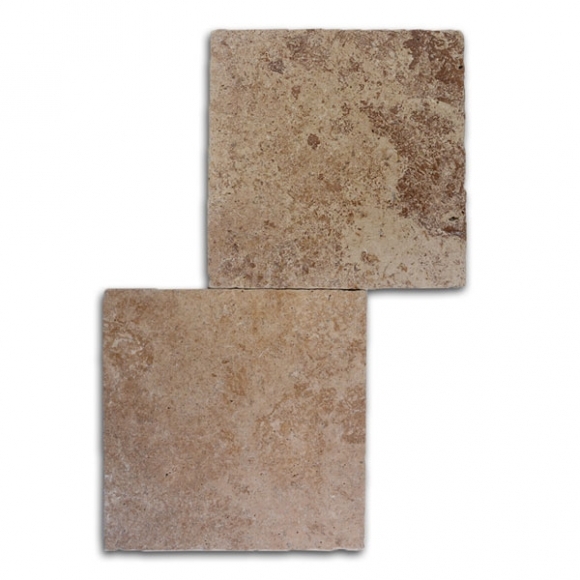 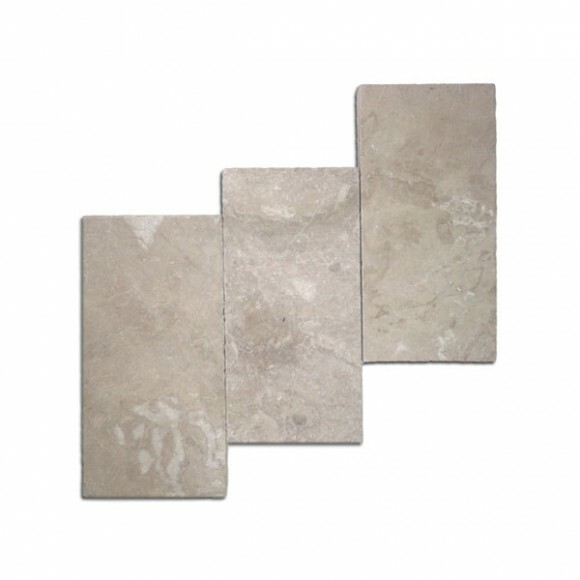 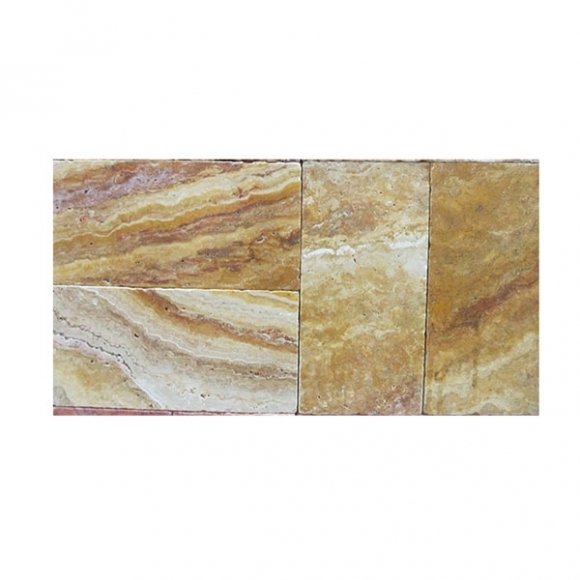 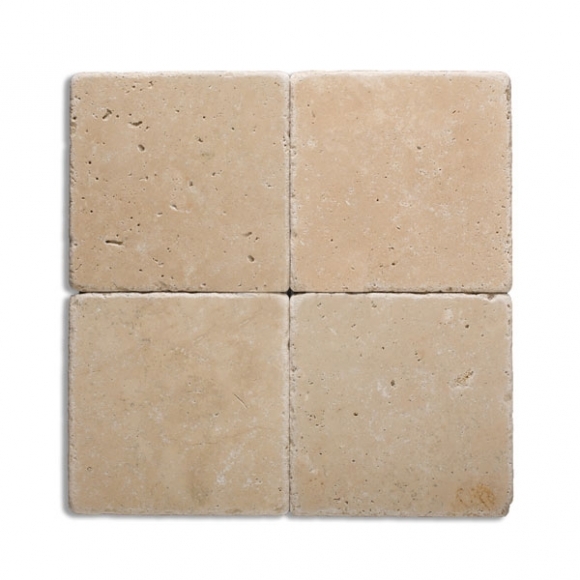 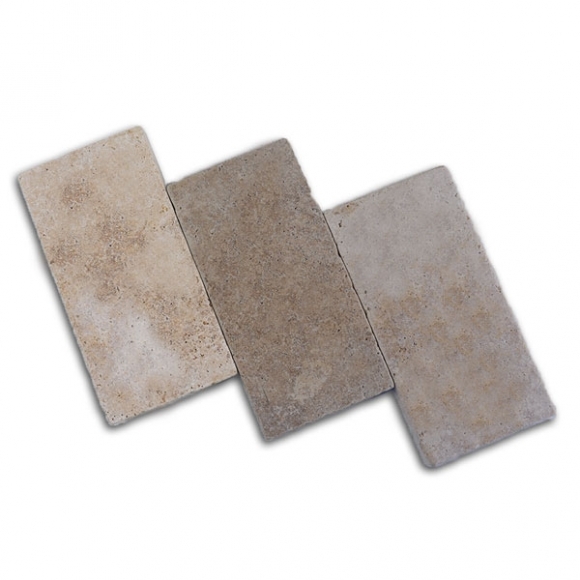 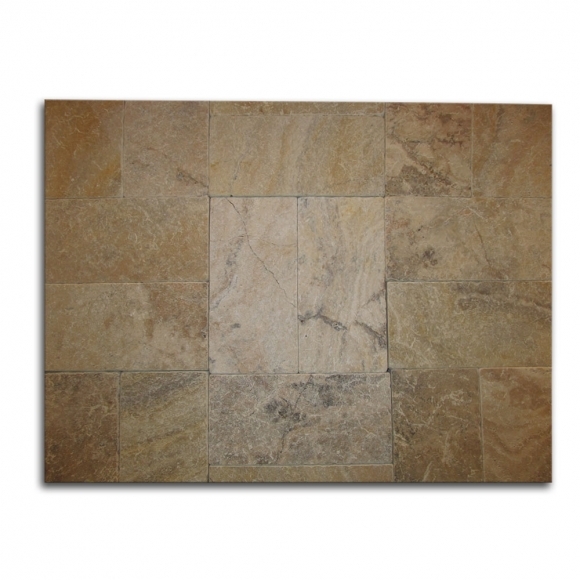 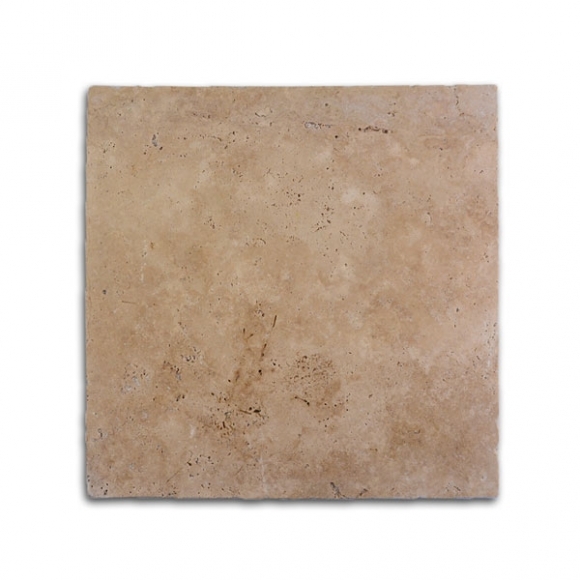 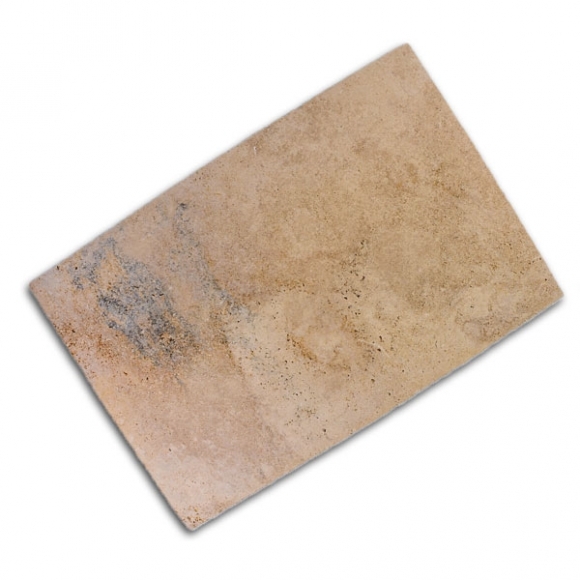 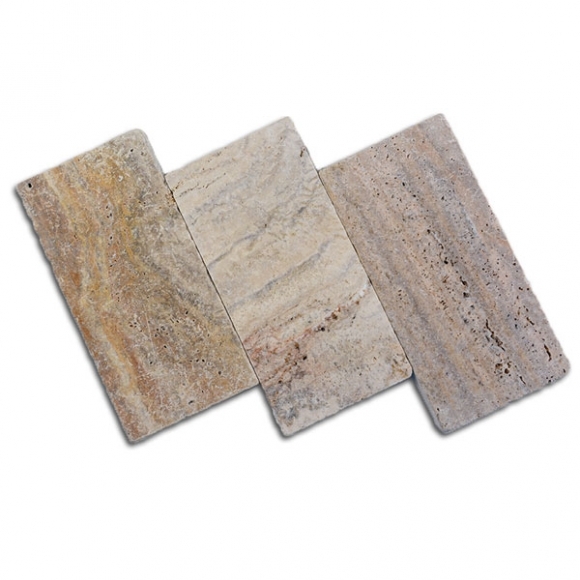 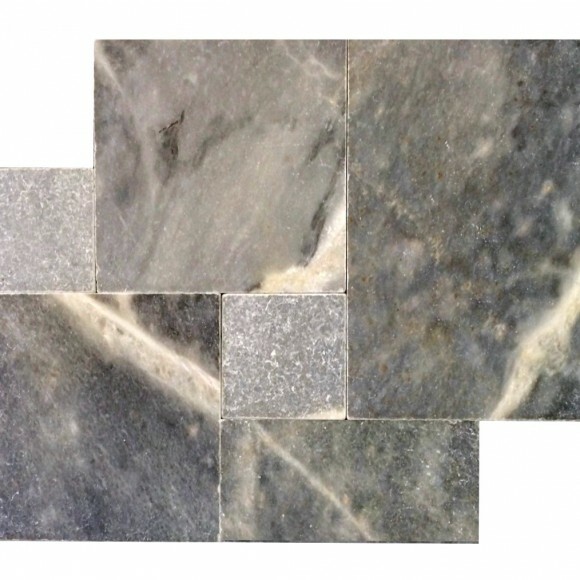 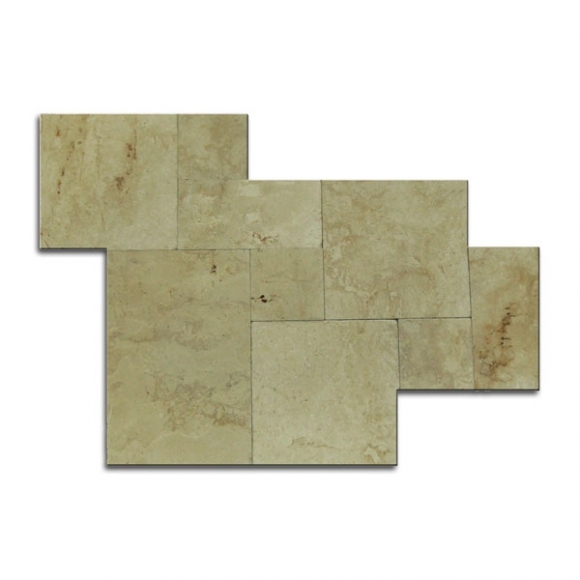 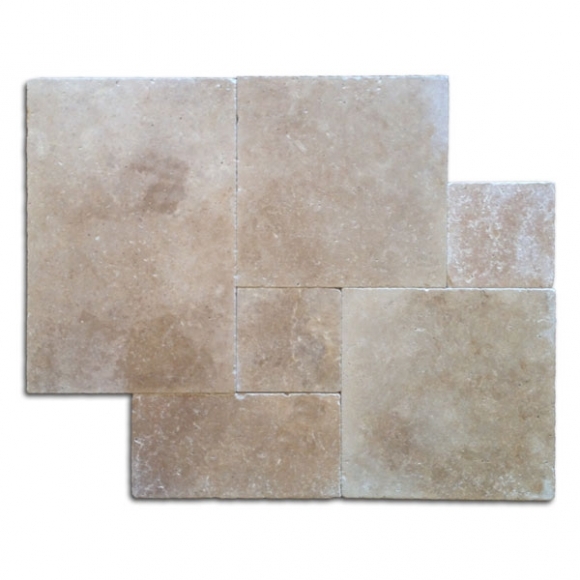 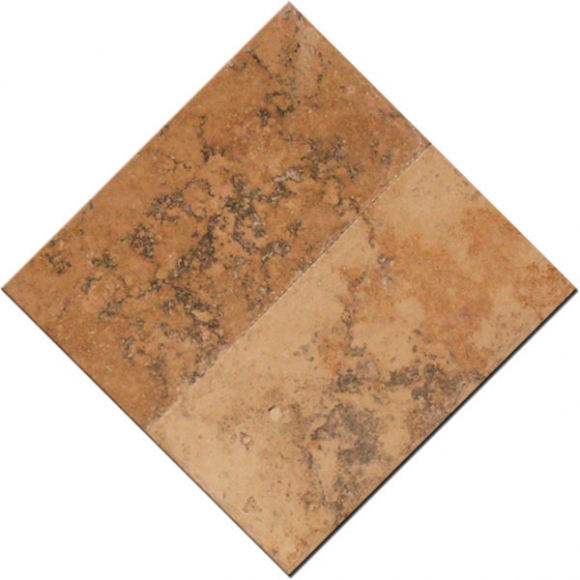 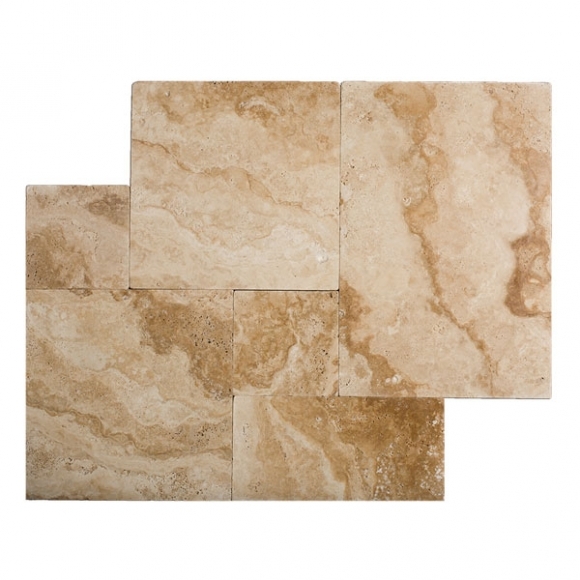 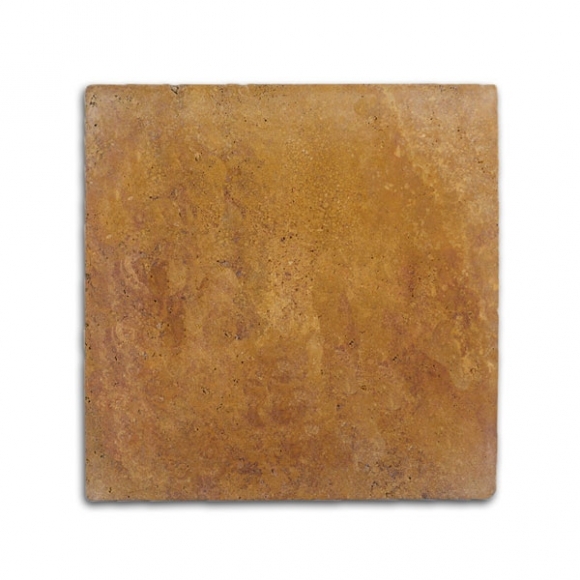 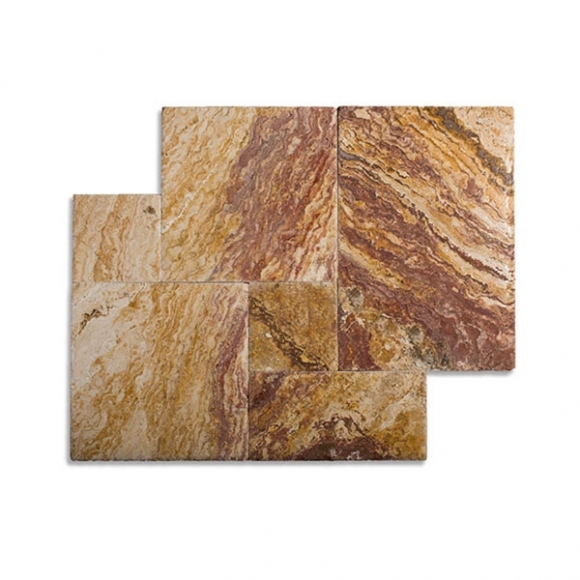 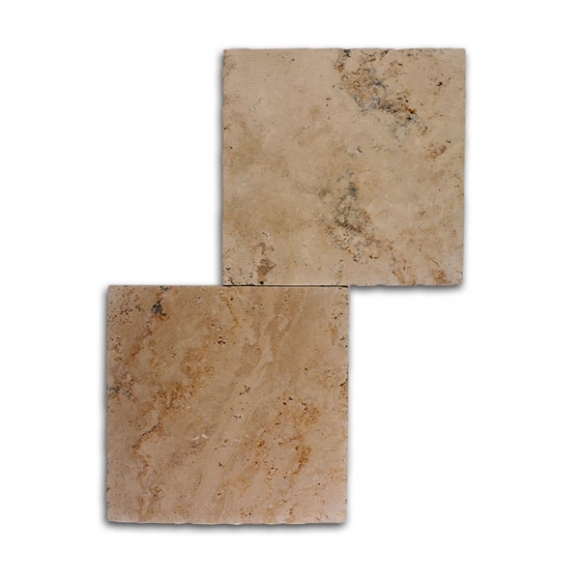 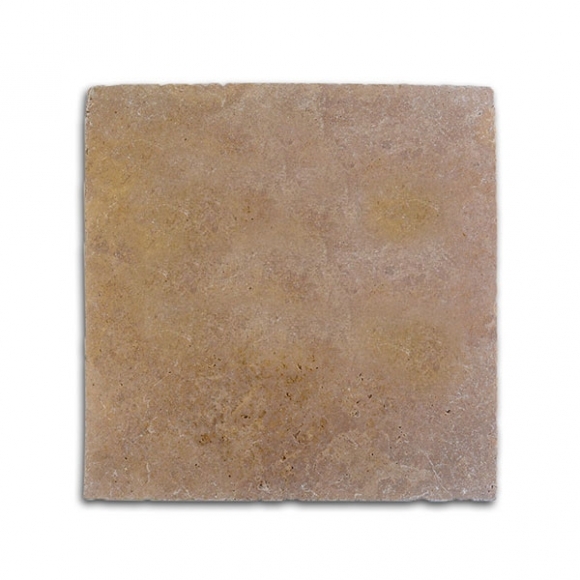 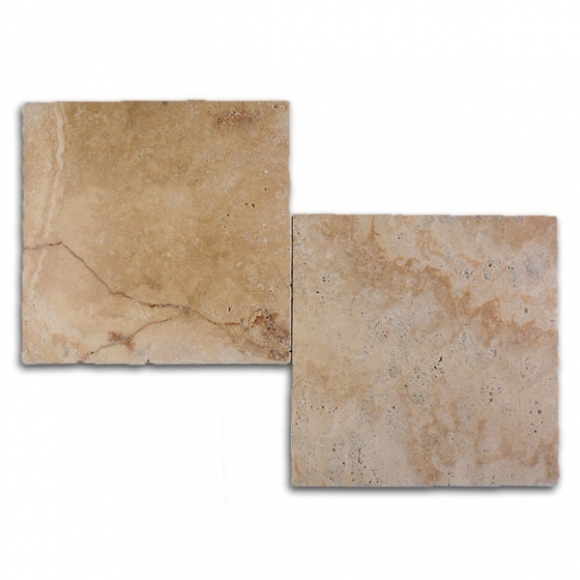 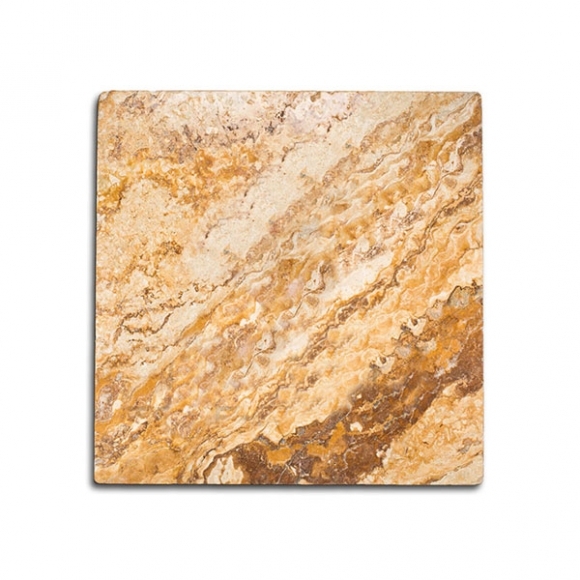 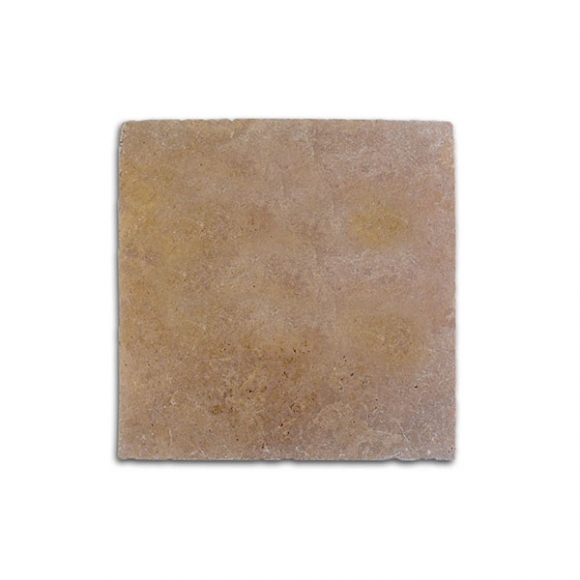 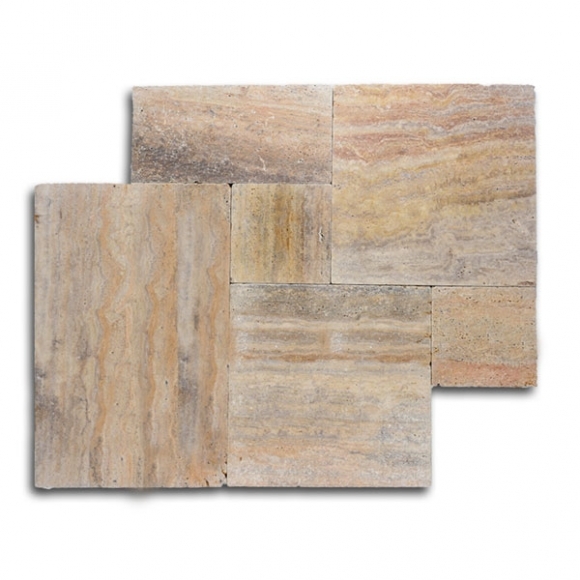 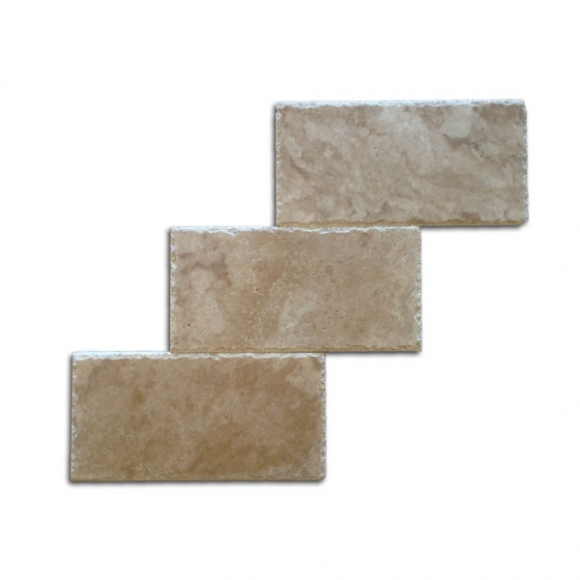 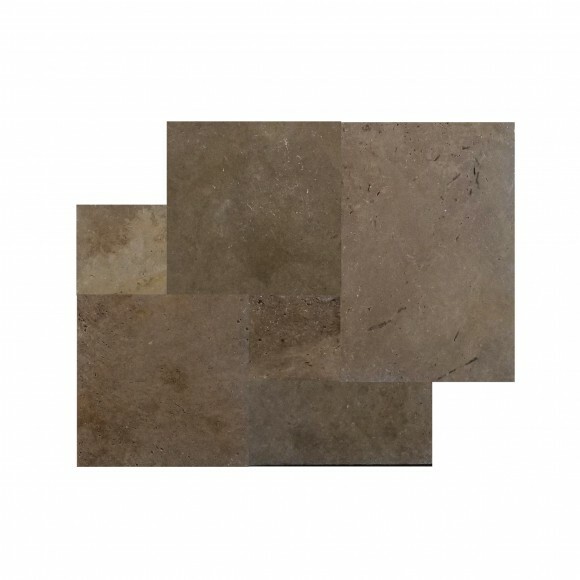 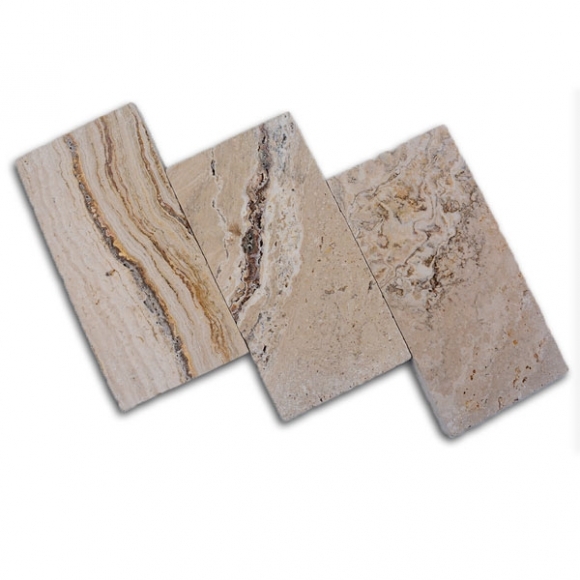 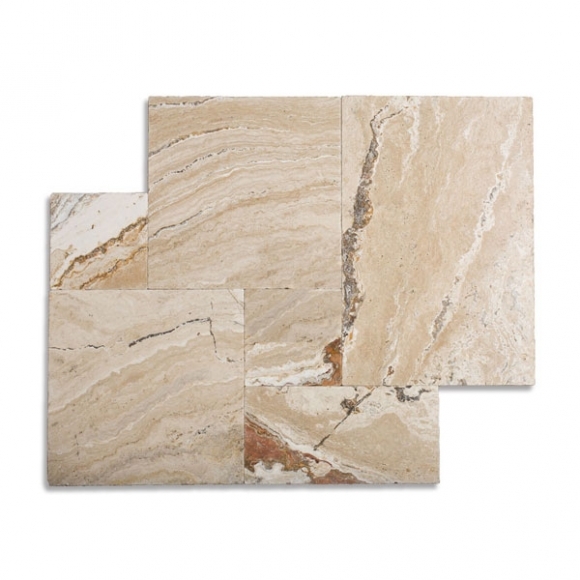 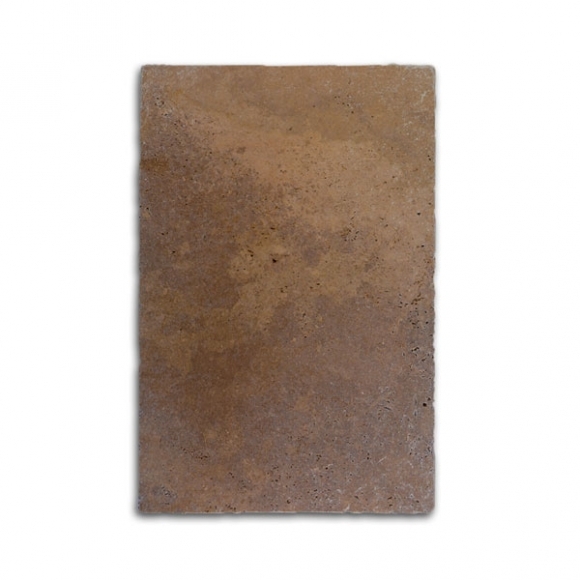 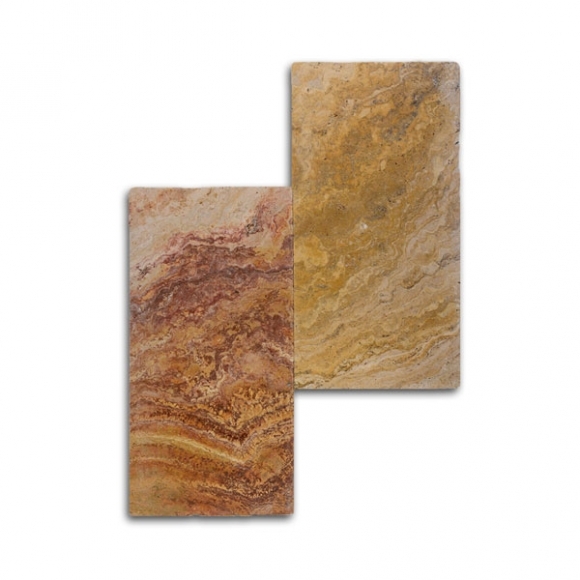 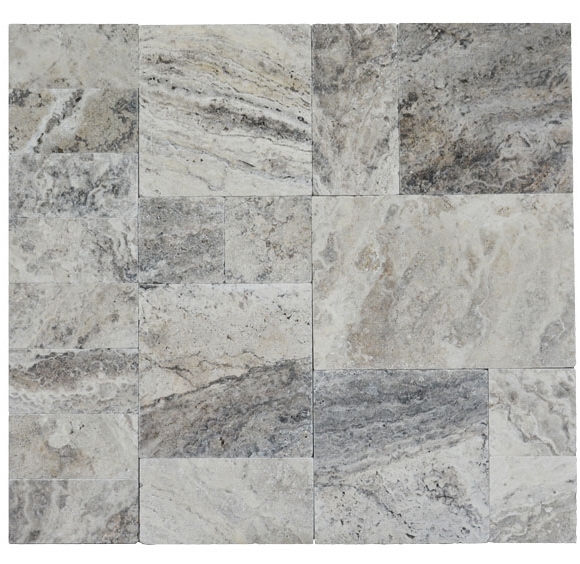 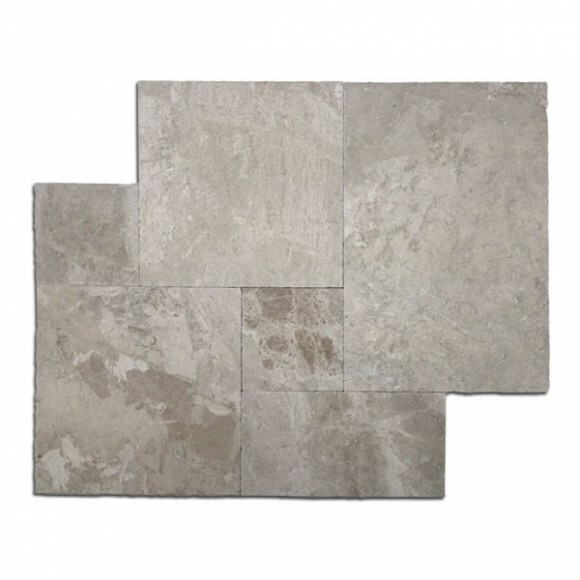 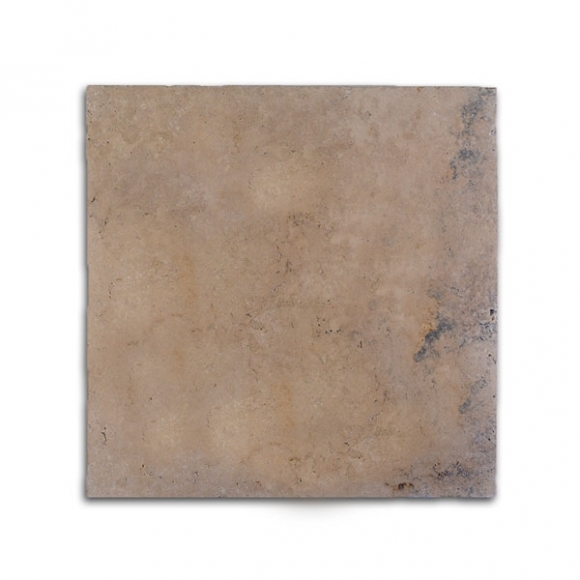 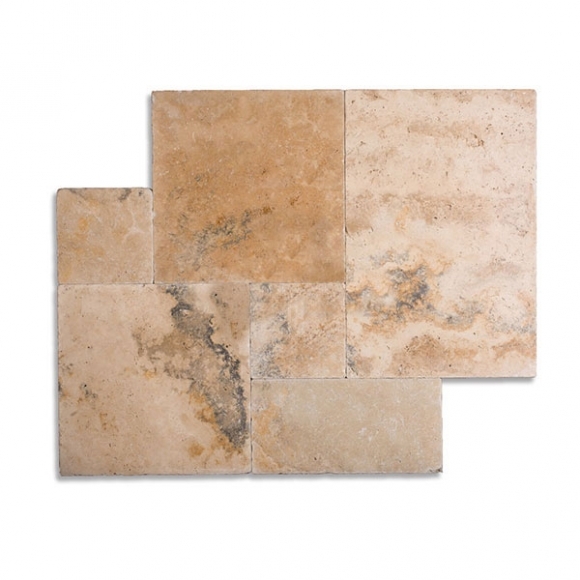 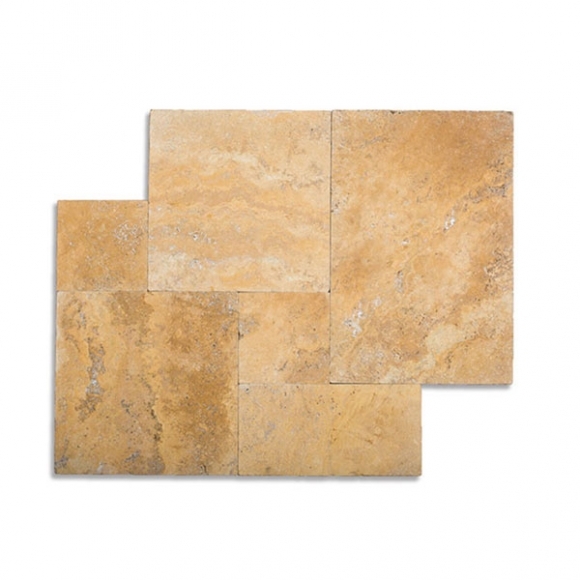 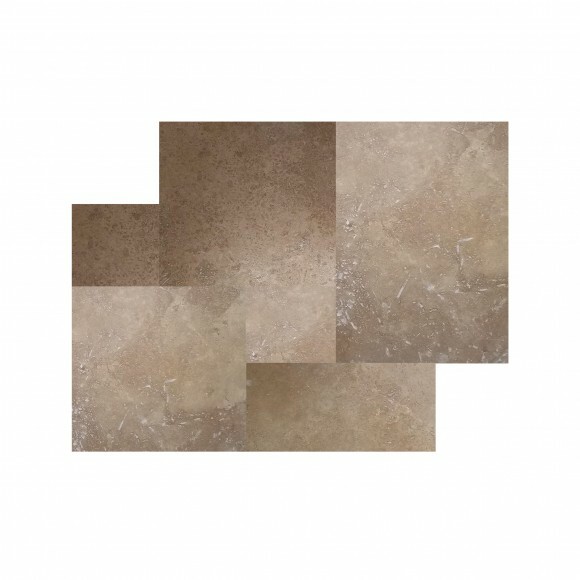 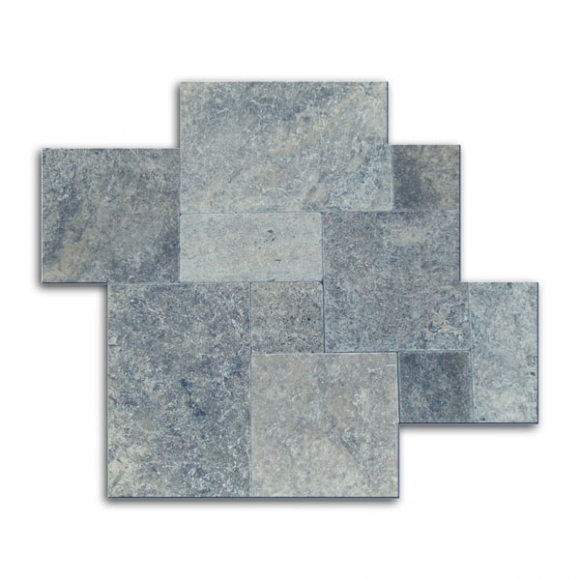 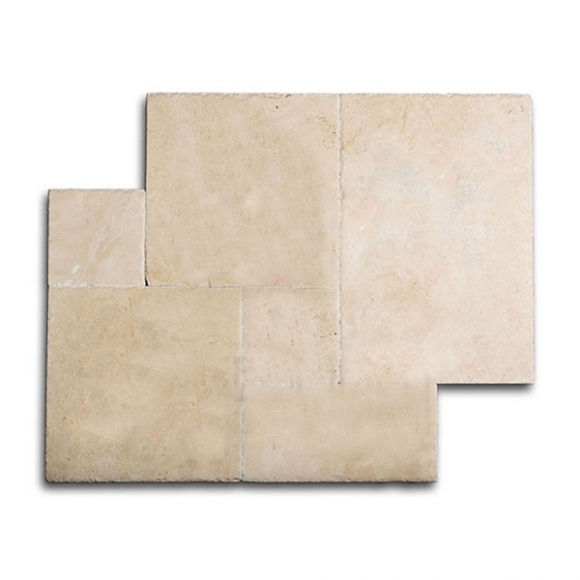 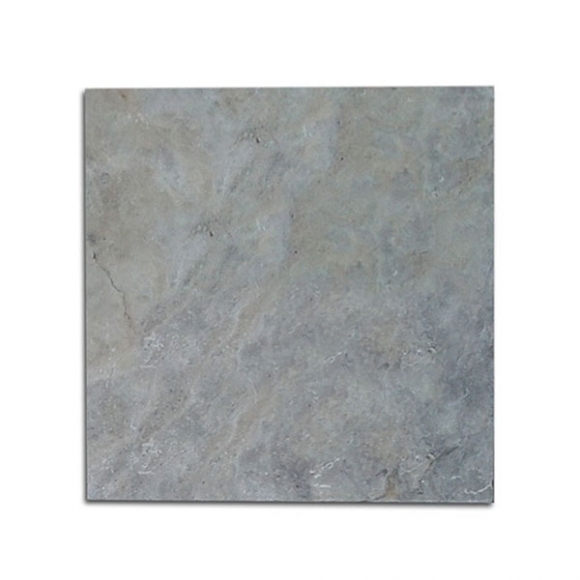 Travertine Warehouse offers beautiful pavers in natural stone travertine and marble at an affordable price. 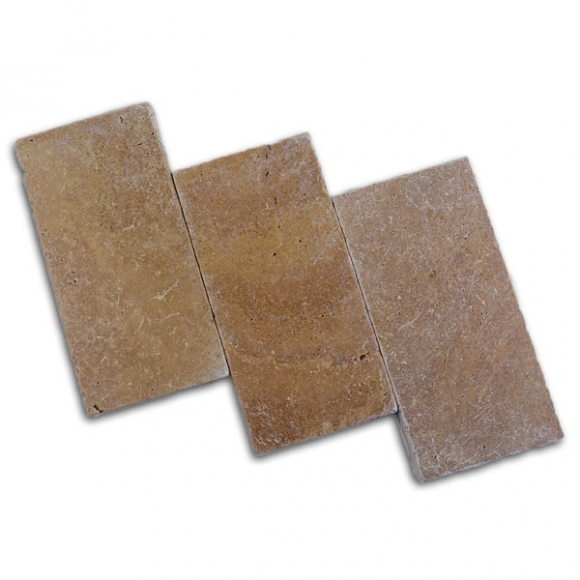 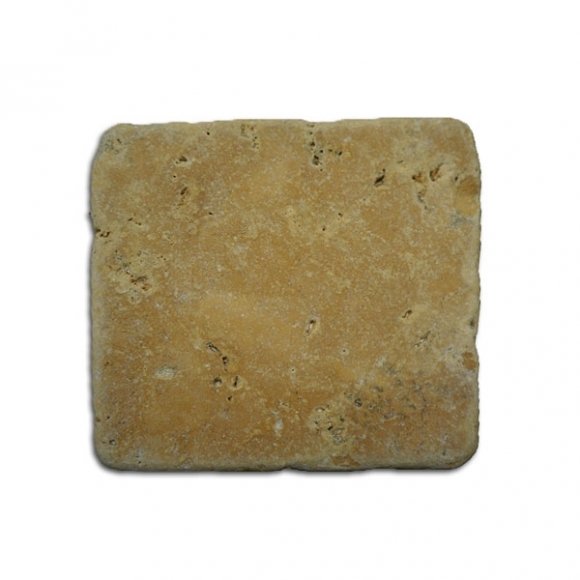 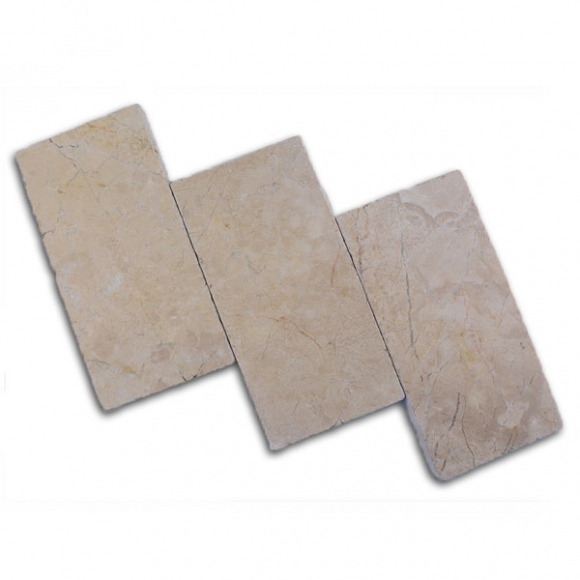 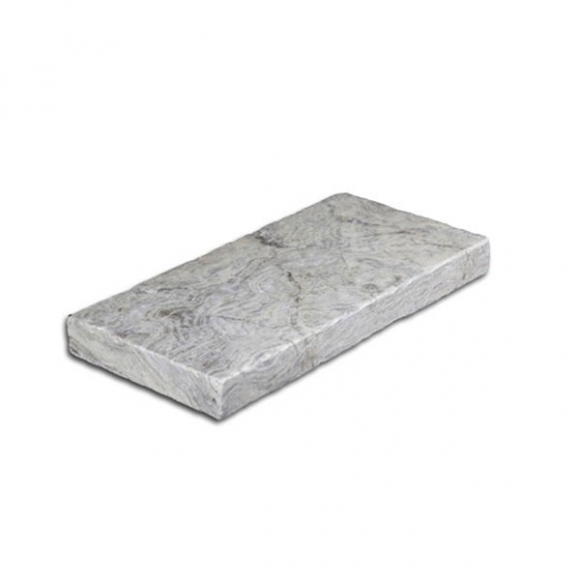 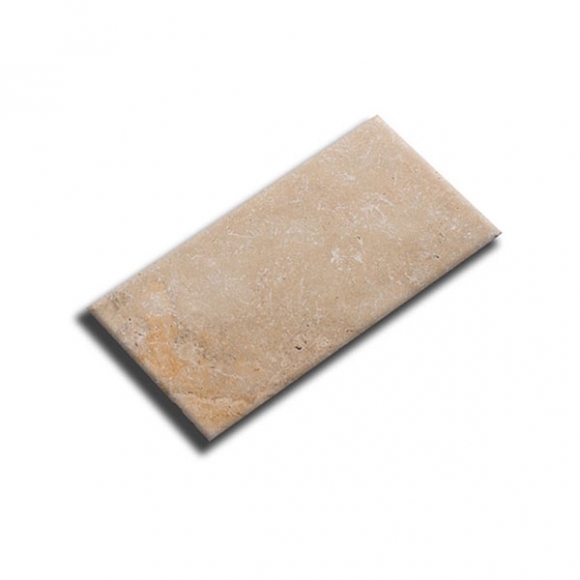 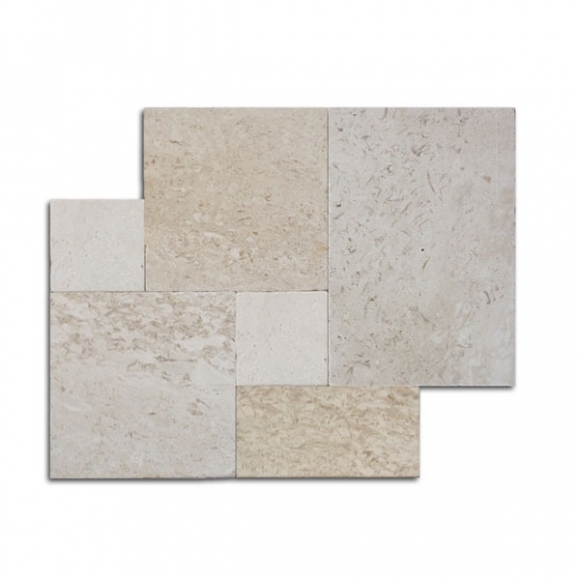 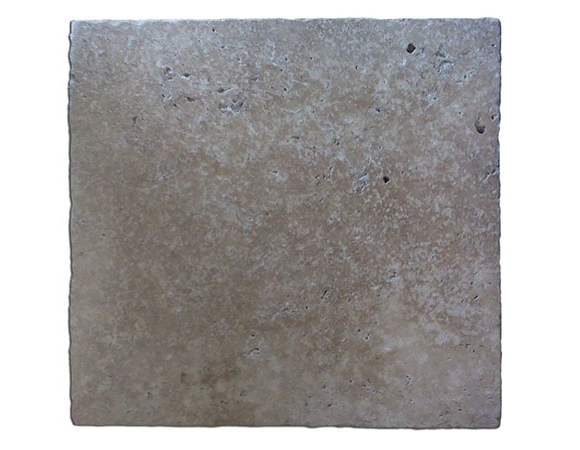 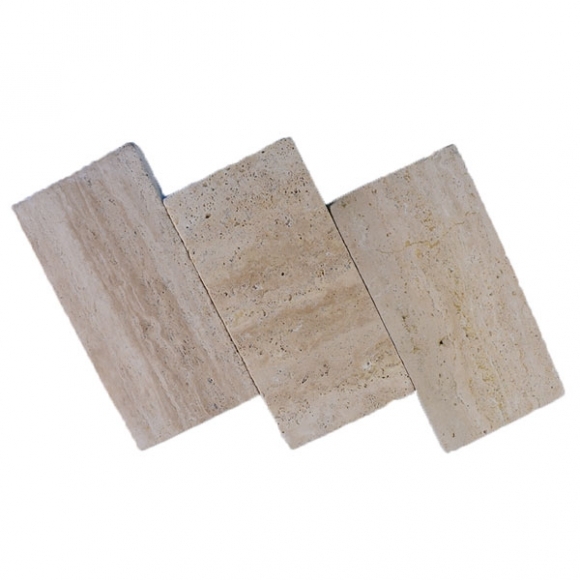 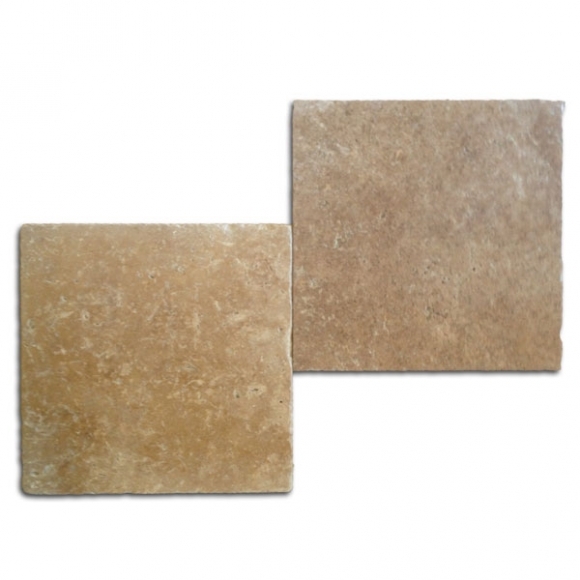 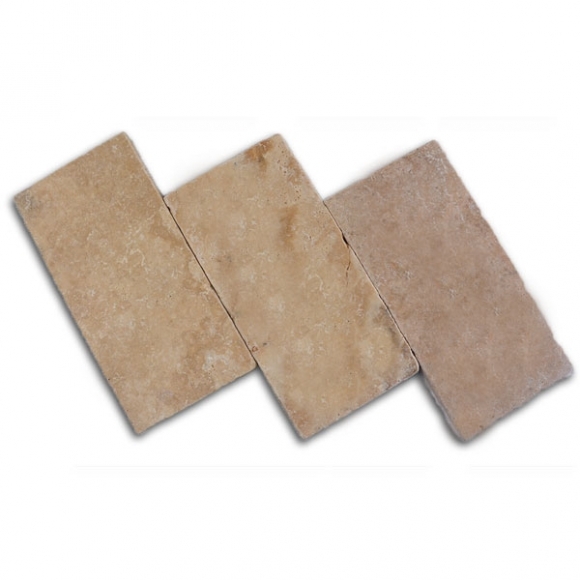 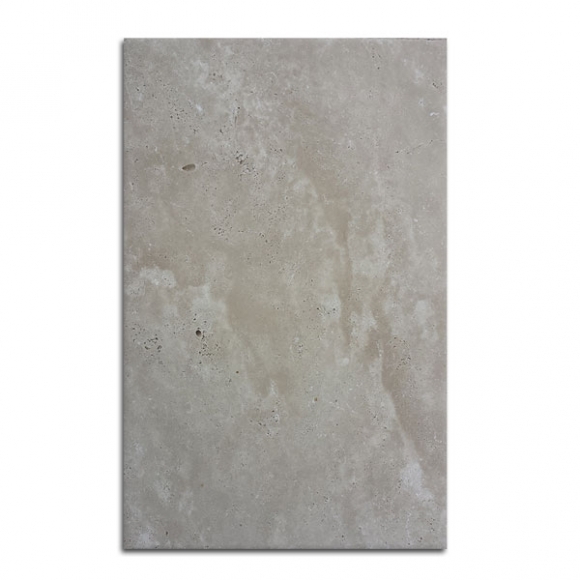 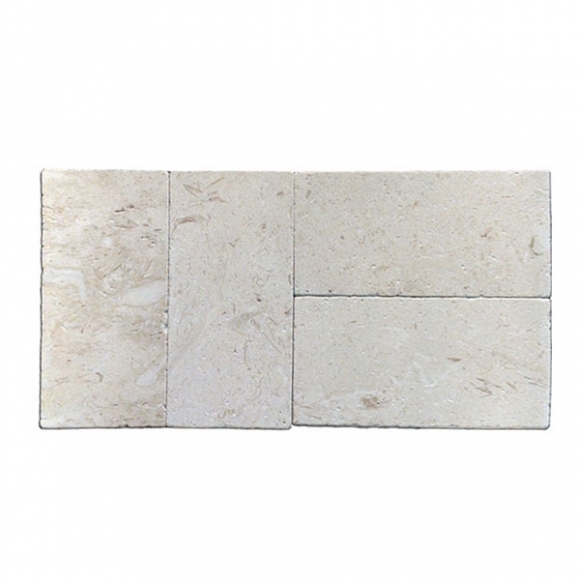 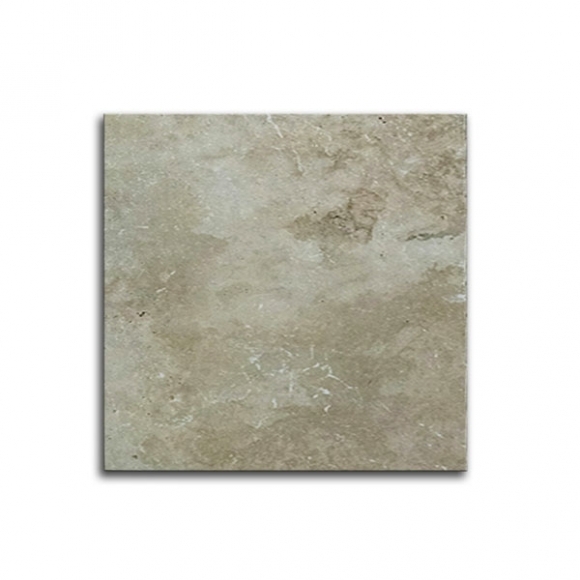 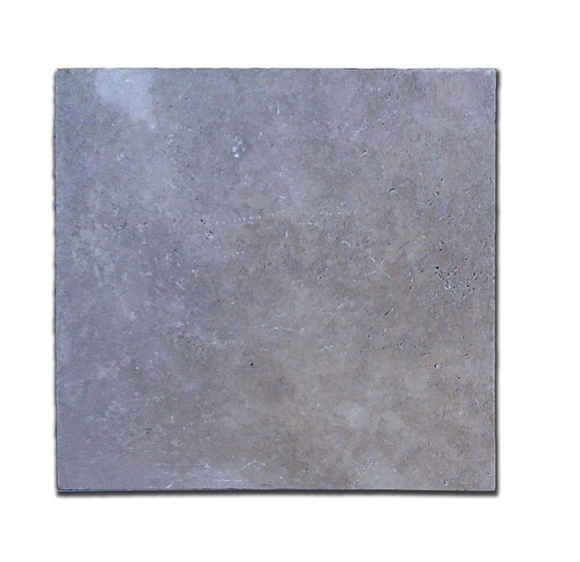 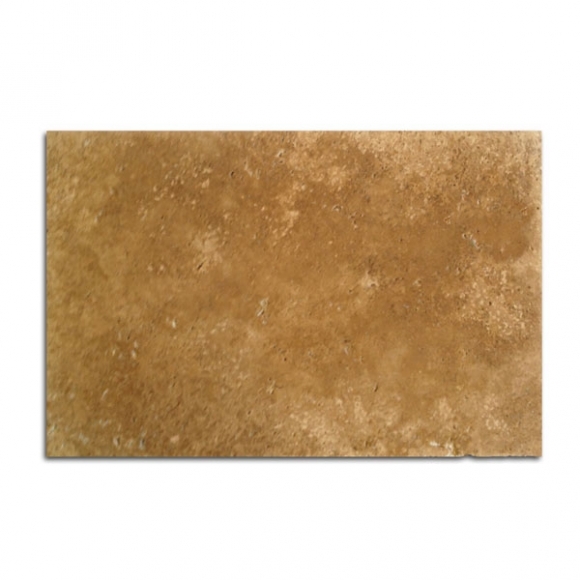 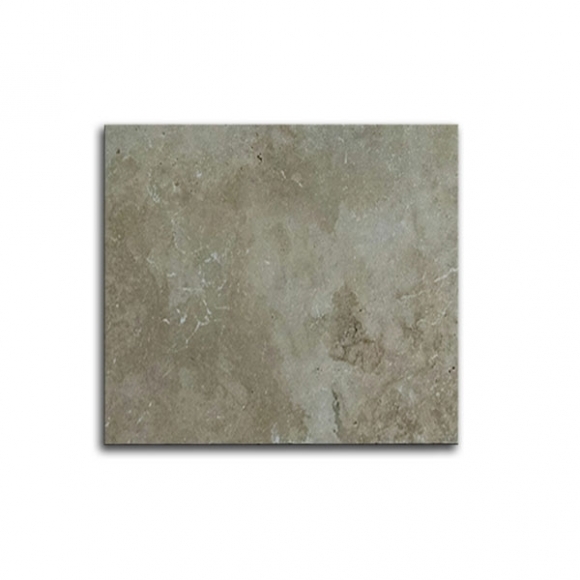 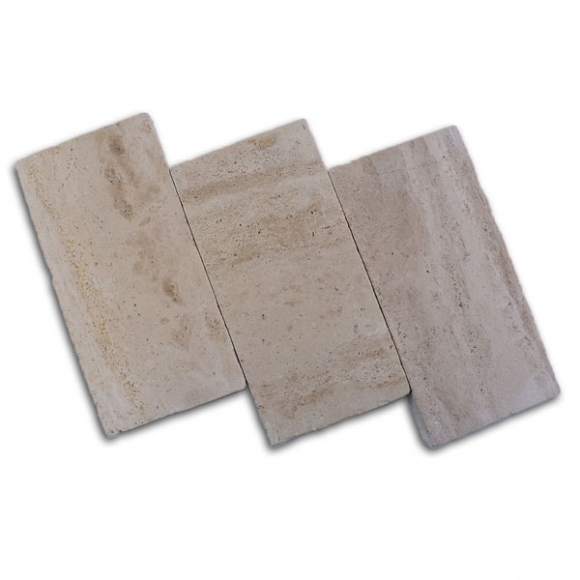 Travertine Warehouse is the importer of our products. 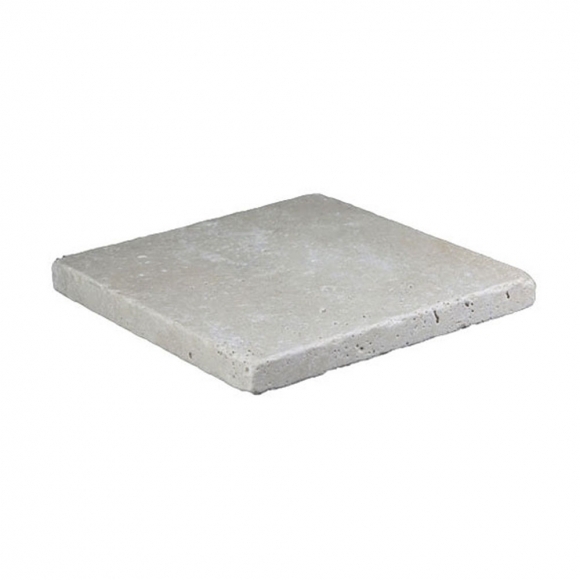 There is no middle man increasing the price just to shuffle your product. 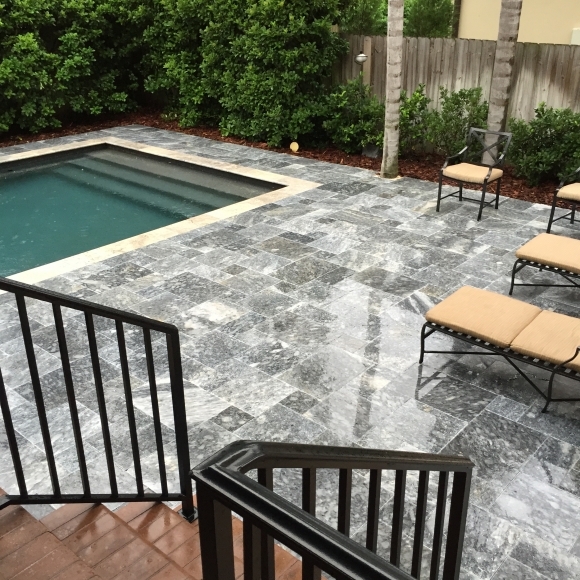 That is how we can offer first quality products for your patio, lanai, walkway, driveway and pool deck at a price that our competitors offer for third rate products. 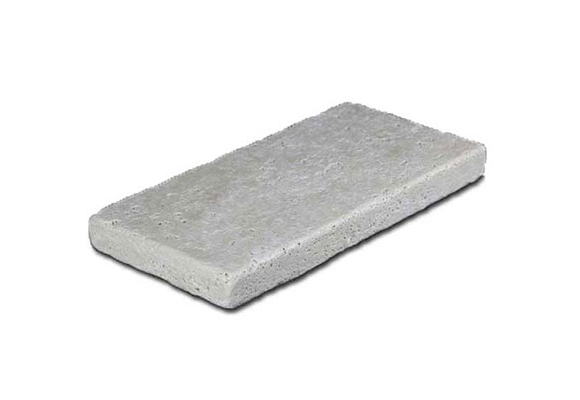 It’s simple math. 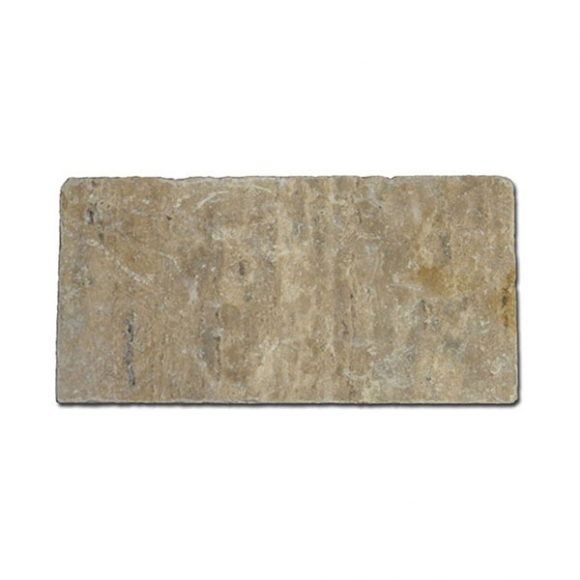 Go to the source and get the best price and the highest quality.